Cosplayer at the Anime fest 2012 in the city of Brno. 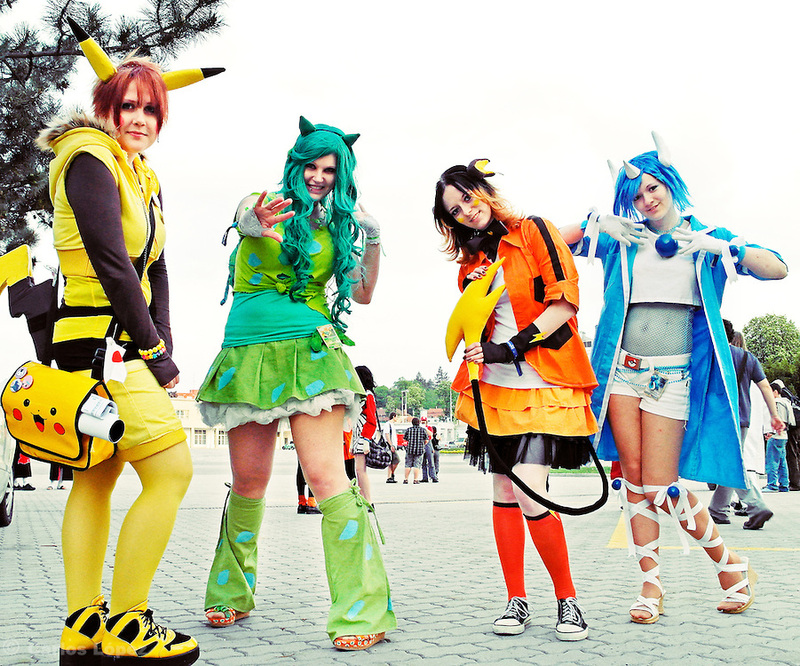 Animefest is the oldest and largest anime and manga convention in the Czech Republic with around 2000 attendees in 2012. The festival offered a mix of contests (e.g. cosplay and AMV).